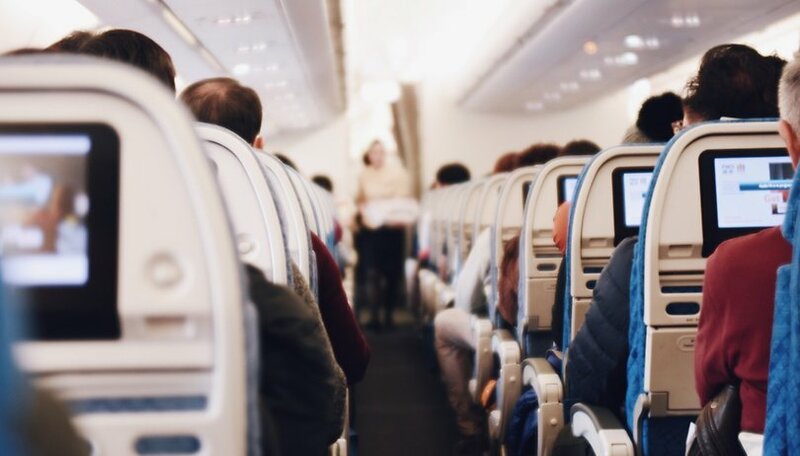 Whether you are a frequent flyer or an occasional tourist, it's not uncommon to have gripes with airline practices - shrinking seats, lack of leg room, delays or something else. However, it seems that some purposefully want to ruin your experience in the name of profit. It has been investigated and recently confirmed that multiple airlines use an algorithm which purposefully splits families on board. Machine learning: everyone's talking about it but what is it? How does it work? When booking a flight the algorithm supposedly identifies passengers with the same surname traveling together. It then splits them up in an effort to make them pay additional charges for booking or rebooking their seats. The practice has been associated with low budget airlines like Ryanair, although the company has denied using such an algorithm. The UK Civil Aviation Authority (CAA) has been investigating the issue for more than a year. Its latest findings suggest that splitting families up varies from airline to airline - in some cases, 35% of passengers reported being separated from their loved ones, while only 12% or less for others. However, sitting together is big business for airlines. Earlier this year, the CAA reported that passengers spent between £74 and £175 million a year to sit next to their families or friends. This is why Minister of State for Digital and the Creative Industries, Margot James, has condemned the use of algorithms that split families as 'cynical' and 'exploitative'. It is also expected that the UK government will clamp down on these practices, especially considering the fact that splitting up passengers could prevent safe and fast evacuations in cases of emergency. I am willing to pay extra to sit together with friends/family on airlines. What do you think? Have you experienced this in your country? Did you pay the additional charges? Let us know in the comments below. Wonder if this happens in the USA as well? Since 9/11, I REFUSE to fly. Not because of "terrorism" but because (USA), I don't like my 4th & 5th amendment rights violated because they want to molest everyone in the name of "safety". Sometimes I need to go somewhere that is a 4-8 hour drive and it's less hassle to just crank up spotify, drive there than show up at least an hour before flight, get looked at like you are some terrorist, not allowed this or that on board, get to your destination, maybe your luggage shows up, maybe it won't, wait around for a taxi or hotel bus, then do it all over again when you leave. They should PROFILE not treat everyone as a "terrorist", but, in the politically correct world we live in, (USA), you would be called a racist.